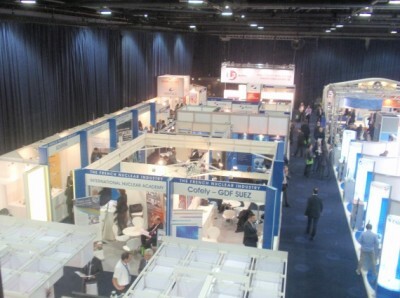 This event successfully brought together the renewable energy and nuclear industry sectors: with more than 600 exhibitors, including about 80 from the nuclear sector. The exhibition received almost 15 000 visitors. The PNB – as well as 10 members – were present (stands). 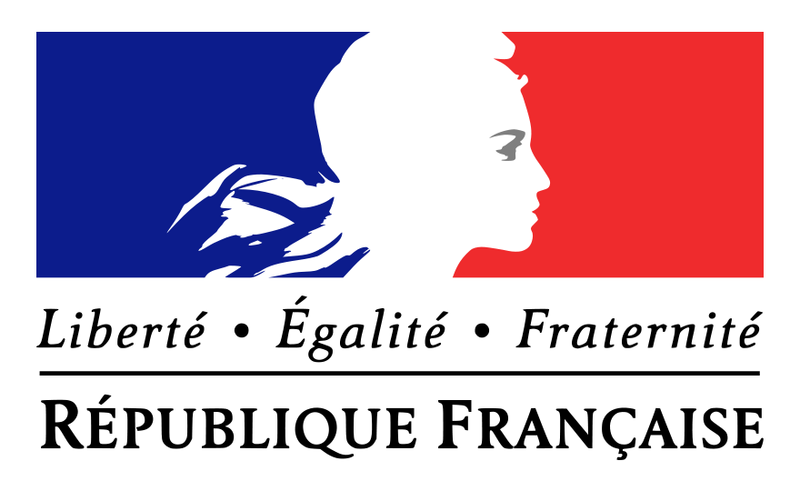 Within the framework of close Franco–British cooperation, United Kingdom Trade & Investment Association (UKTI) organized a Franco-British conference in Paris, which PNB took part in. 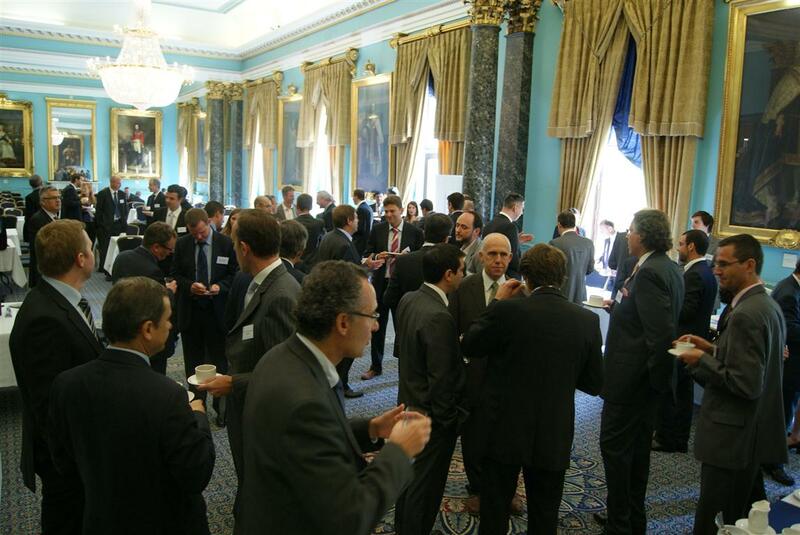 The event brought together about 50 companies from each country, a total of around 200 participants (British industrialists, French stakeholders operating in the nuclear sector, both major Groups and SMEs, British development agencies, consultants). In accordance with its international policy which targets the development of partnerships with the United Kingdom in particular, the PNB joined with UBIFRANCE, the economic mission to London and with GIIN in organising business meetings with the nuclear sector in the United Kingdom. The EDF and Areva managers responsible for South Africa accompanied a delegation of South African trade unionists in France. The country is again considering a 9600 MW nuclear project. The PNB and INA presented the skills and competencies of the Burgundy region and the interest for the companies and their employees of participating in a nuclear program. For many years now, Finland has had the required experience and motivation concerning nuclear installations: the ongoing OL3 project, forthcoming new units (HA1, OL4), geographical proximity to countries with their own nuclear policies and operational experience of managing construction sites. Around 800 Finnish companies (Project OL3) and more than 1 000 existing installations are involved in the Finnish nuclear sector. Conferences on nuclear codes and standards were also held for the Finnish delegation. A BtoB session was held with the support of a PNB member panel (FLÄKT SOLYVENT VENTEC, SEGULA TECHNOLOGIES, CLM INDUSTRIE, NUVIA, LUZIESA EXCELDEF, BOCCARD). 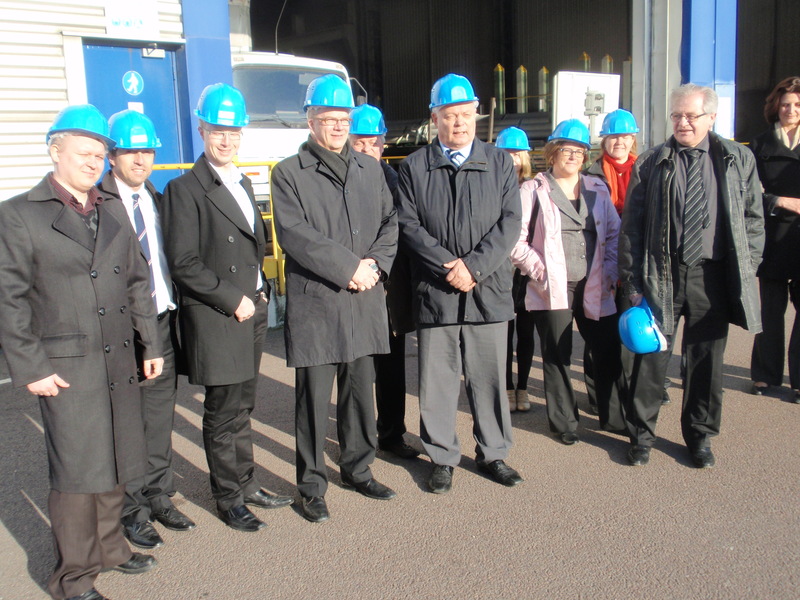 From the 13th to the 15th November 2012, a delegation of 13 people representing L’Union des Forgerons, LUFKIN, DCNS, Valinox Nucléaire, L’International Nuclear Academy, APAVE, Valtimet and REEL, took part in a trade mission to Finland organised by PNB. With a population of 5 million inhabitants the country is one of the most nuclear dependent by the ratio of number of reactors (i.e. 4 + 1 under construction) to total population. Today, nuclear power represents 1/3 of Finnish electricity generation. Finland wants to increase this proportion and plans the construction of 2 new additional units by 2020. The objective of the PNB trade mission was to position France as the preferred partner for the new programs. During the 3 days, the participants were able to discover the specific character of the Finnish market and the stakeholders as well as the current state of progress concerning the ongoing projects (OL4 and HA1 projects). One of the characteristics of Finland is that the TVO and Fennovoima operators, responsible for the OL4 and HA1 projects respectively, are private companies based on the principle of Mankala. This means that they supply electricity at cost price to their shareholders (metalworking and forestry companies, Finnish provincial regions and urban areas). The second major point is a Finnish decree which forbids the import or export of all nuclear wastes. The result is that Finland very early on established a research program concerning the management and storage of wastes. • The Olkiluoto power plant in the east of the country is operated by the TVO utility. As well as the PWR under construction, there are also 2 boiling water reactors on-site which were built at the end of the seventies. The trade mission members were able to appreciate the scale of the OL3 construction site (up to 5 000 people on-site at peak periods). The area of ground for the OL4 project is already being prepared. • The PWR control room training facility. 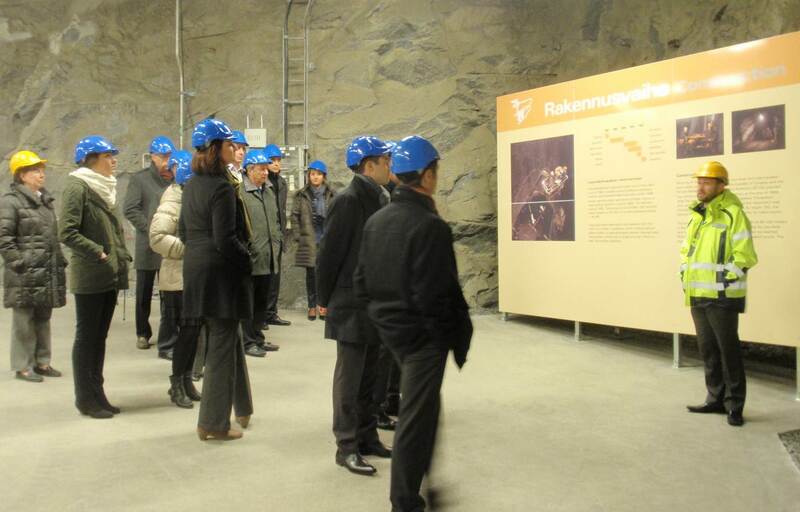 • The Onkalo underground storage facility is located near the Olkiluoto power plant and is used for the storage of low and medium level waste, and in the future the storage of spent fuel from Finnish power plants. • The Loviisa power plant, located 80 km to the west of Helsinki, is operated by FORTUM. The site has two Russian technology (VVER) pressurized water reactors which came into service in 1977 and 1980. The trip to Finland was also the opportunity to meet different stakeholders from the Finnish nuclear sector: the operators (TVO, Fortum, Fennovoima and Posiva), the business clusters (FinNuclear and Prizztech) and their members (around fifteen Finnish companies were present at the BtoB meeting) and the in-country representatives of French structures (AREVA, ALSTOM, UBIFRANCE). Concerning the state of progress of future projects, the OL4 project seems to be the most advanced. The technology selected should be known by mid-2013. The experience acquired on the OL3 site, the PWR acceptance by STUK: the Finnish Safety Authority, regarded as one of the strictest in the world and finally the policy of not increasing the number of different technologies, all these factors should weigh in favour of the French technology. The HA1 project is a bit further into the future but the process is continuing despite the announced withdrawal of EON from Fennovoima’s capital. Final selection of the technology should be made in 2014-2015. The PWR is also well-placed for this contract. Finland is, therefore, a promising market in the short-term for the French nuclear sector. This type of trade mission is the best way to consolidate the Franco-Finnish relationship in the face of increasingly active competitors. The PNB (nuclear industry cluster) and International Nuclear Academy both took an active part in the ENC Exhibition held in Manchester from the 9th to the 12th December 2012. 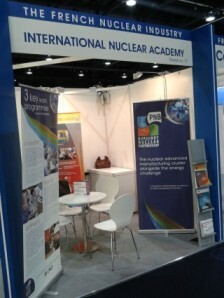 The joint PNB/INA stand also provided space for PNB members so they could: meet their British counterparts, plan business meetings and meet potential partners to develop opportunities created by the “Nuclear New Build” program. 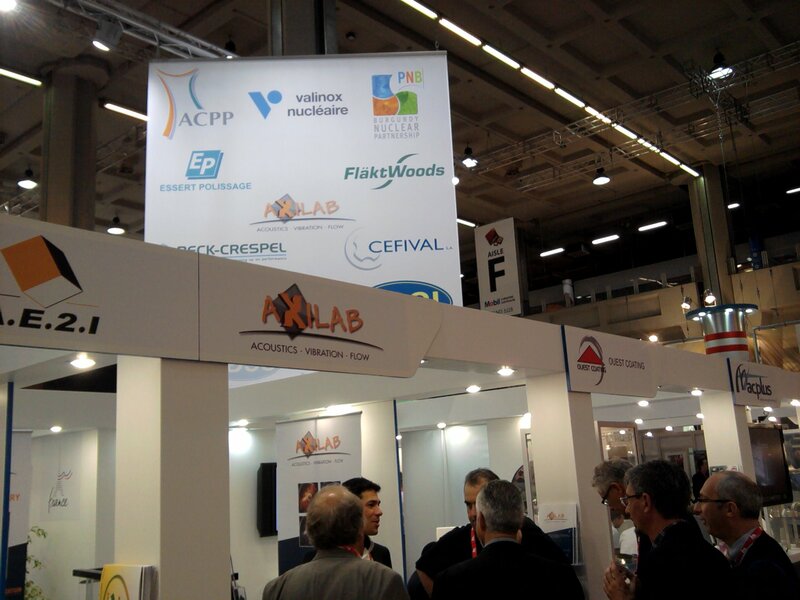 The 2012 edition of the ENC Exhibition was marked by the large number of French companies present due to the initiative of the CSFN (Comité Stratégique de Filière Nucléaire). In fact, more than twenty were grouped together in the “The French Nuclear Industry” area. 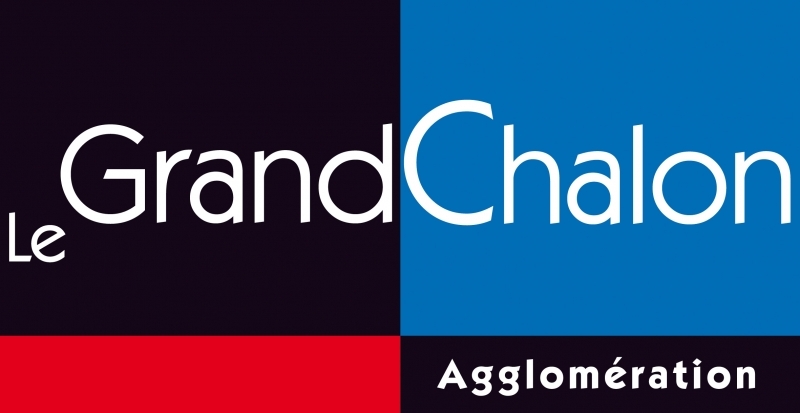 ENC 2012 demonstrated, even though not really necessary, the sector’s capacity to develop international markets.